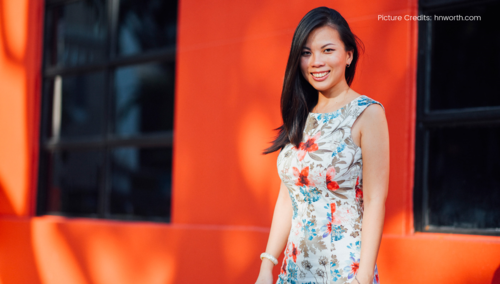 Grace Sai was in San Francisco when a colleague told her to check out co-working space Hub San Francisco. 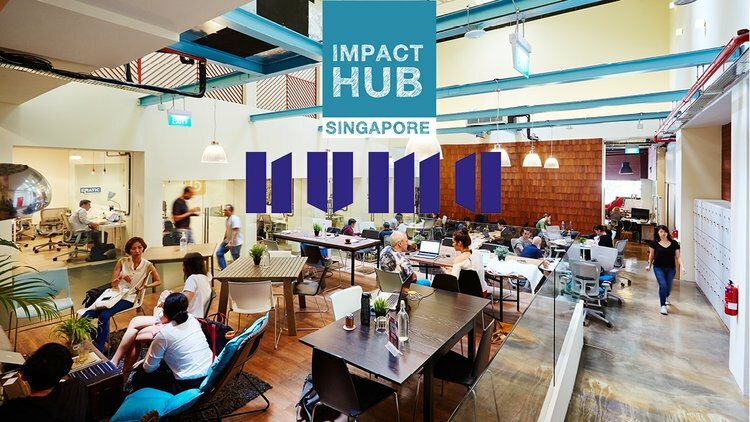 Two years after that night, Sai co-founded Impact Hub Singapore. In the past four years, The Hub has grown from one to two locations and more than 700 members. It also added a venture fund for early-stage tech startups and a corporate innovation arm. A third location will be opening in the second quarter of this year. The Hub may have gotten a head start, but today it faces many competitors in the co-working space. In 2017, Business Times reported that there were more than 50 co-working spaces in Singapore. American company WeWork launched its 200th location here last year. Chinese company UrWork operates 78 co-working spaces in 20 major countries. UrWork already has one co-working space here and will soon launch another. So how does The Hub stay on top of major competition? Sai has counter-intuitive strategies for staying ahead, including this: Don’t see competition as the enemy. Sai’s second strategy for overcoming competition is not to compete in the first place. Instead, become your own category. Sai describes The Hub’s ecosystem as a ‘full-stack’ approach. There’s co-working real estate, but there’s also the founder, mentor and coaching programs. There are peer circles, and the Hub Ventures Fund that invests in startups. The Hub also works to facilitate corporate-startup engagement, and has connections to the government and the media that its members can draw upon. We were wrapping up our conversation with Sai when she told us that there was one more missing piece to staying competitive. And it’s something that most people don’t ask her about enough. How does someone cultivate that same kind of passion and commitment in a team? Sai’s answer is to focus not on the team building, but on the hiring process. When facing competition, these are the three strategies that Grace Sai uses. Instead of worrying about competition, ask yourself what you can learn from them. See your competition as that brutally honest friend who’s always asking you tough questions, to help you become a better person. Instead of becoming better, how can you become different? Offer what your competitors can’t, so you don’t become trapped in a price war. It’s not a one-person show. Build a strong team that’s aligned along the same purpose and methods to get there. One way you can do this is to hire slow and fire fast. Take the time to find the right people for your team, the ones who won’t take your company as just another job. Older PostWhich five skills will make you the most employable in startups for 2018?